BATON ROUGE – A disabled St. James man claims that a Gonzales property owner has discriminated against him by failing to modify the barriers at the property. Milton Cayette filed a complaint on Oct. 19 in the U.S. District Court for the Middle District of Louisiana against East-West Ascension Development Co. Inc. citing the Americans with Disabilities Act. According to the complaint, the plaintiff alleges that he patronized the Le Jeune’s Cleaners at defendant's property and experienced serious difficulty accessing the goods and utilizing the services offered there. 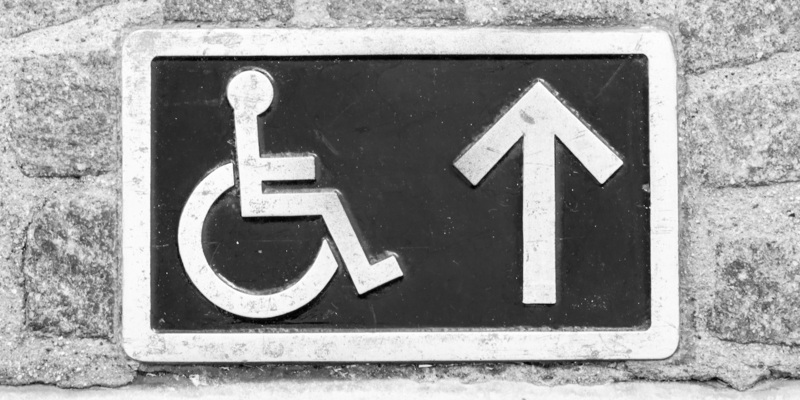 The plaintiff holds East-West Ascension Development Co. Inc. responsible because the defendant allegedly failed to provide accessible-designated parking spaces and failed to provide accessible entrances. The plaintiff requests a trial by jury and seeks an order directing defendant to alter the property to make it accessible to and useable by individuals with mobile disabilities, award for attorneys’ fees, costs and other expenses and such other relief as the court deems necessary. He is represented by Andrew D. Bizer, Garret S. DeReus and Marc P. Florman of The Bizer Law Firm in New Orleans.